When you greet the doctor, give him/her two lists. One, a list of your current medications. Two, a short list of your medical problems or symptoms. Be brief. You just want to know if the doctor treats the disorders that you have. For example, state “gall bladder removed 1996,” not every belch that led up to the surgery. How many Meniere’s patients have you treated? 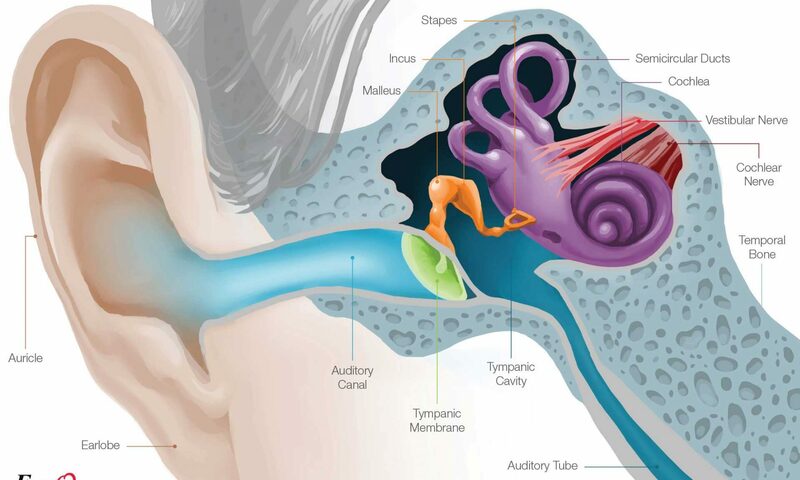 What medications do you usually prescribe for Meniere’s? Do you have a problem with prescribing the medications that I am taking? Be honest with yourself about what did not work with your last doctor. Whether experienced in treating Meniere’s or not, you want a physician who is willing to take the time to learn from you and with you. A doctor who teaches keeps up-to-date. At the very minimum, you need a doctor who recognises Meniere’s is a real disorder! During your exam, be clear about your expectations. Statements such as, “I need a diagnosis,” or “I need better pain control,” or “I need help deciding whether to cut back at work,” will tell the physician exactly what you require. At this visit, you can focus more closely on the cleanliness, privacy and confidentiality of the office. Also note the doctor’s listening skills, attention to detail and respect for you. Did he/she handle your whole case, not just focus on depression as the cause of all your ills? Did she offer ideas and suggestions? Did she exit before all your questions were answered? If you are not pleased with the results of this visit, keep interviewing other doctors until you are satisfied. Reflect upon the visit and jot down your impressions. Did the doctor’s sense of humor hit you just right or seem offensive? Pay attention to body language. Did you get good eye contact and a smile that crinkled the eyes? 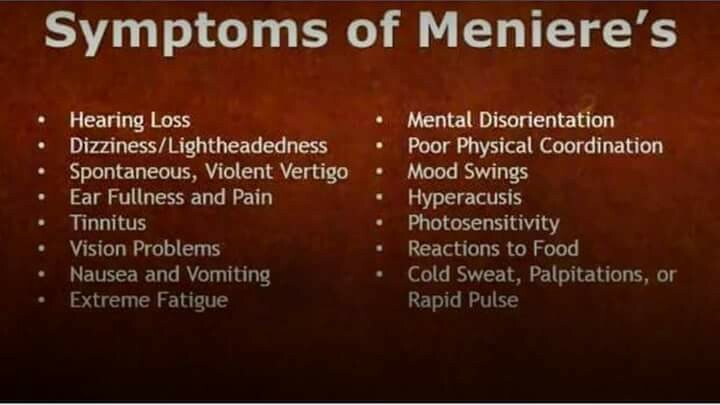 Did he/she understand Meniere’s ? Were your questions answered? Did he/she listen with patience? Importantly, do you and she agree on the topics that concern you the most?